NEW Whitetail Specialty Products GEAR!!!!! "Hunt like it's your job"
Help me make it to that level!! With many color options and sizes available, let this NEW Whitetail Specialty Products gear become part of your favorite outfit. *Women's and Men's shirts available! 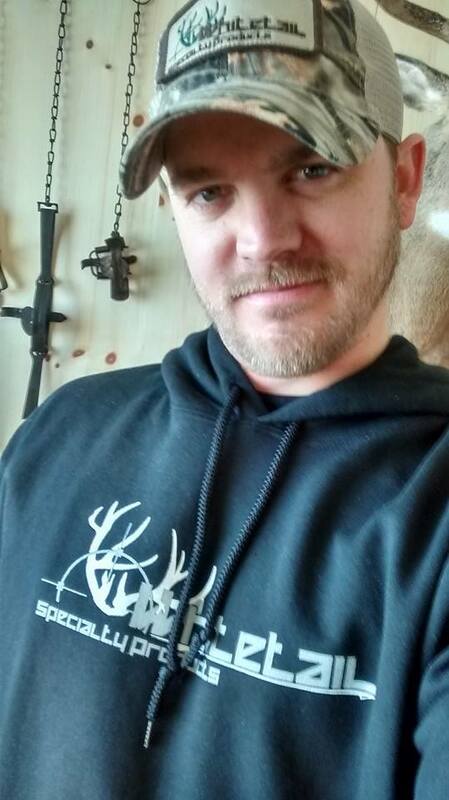 Support Whitetail Specialty Products by buying your new favorite shirts right here. We started from the ground up through hard work, sweat, dedication, and long hours. Buying and wearing these new shirts mean you like what you've seen so far, and that will help us keep going to the next level and onward. Your support is greatly appreciated. Happy Holidays!!! The Official Home of Whitetail Specialty Products and the Whitetail Specialty Products Pro Staff.